Christ Church Grammar School has partnered with Extend to provide our After School Care service. This high-quality program embraces the school's values and aims to build on your child's educational experiences and individual interests. Since 2002, Extend's goal has been to enrich the lives of children through out of school hours programs. As a national organisation, Extend caters daily for thousands of children in Independent, Catholic and Government schools across Australia. Their focus is quality for kids, safety, respect and of course, fun. There is also additional information about their new LookedAfter booking service here. 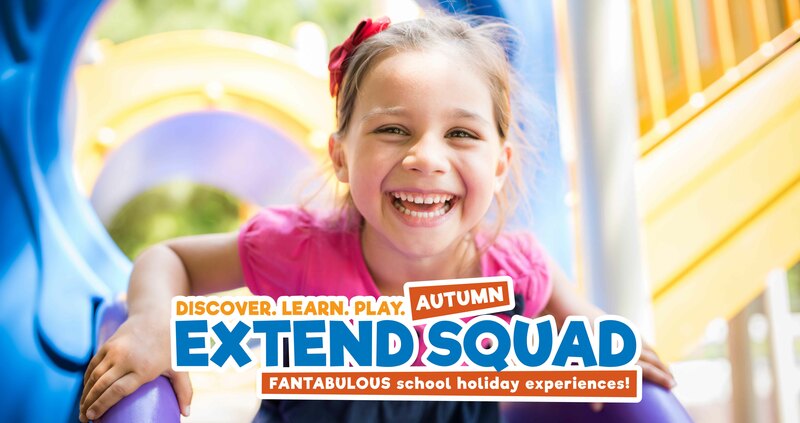 Extend’s school holiday programs are a fantastic opportunity for your child to do fun and engaging activities with friends. A holiday program will operate at Christ Church Grammar in the Term 1, 2019 holiday break. Book 14 days in advance to receive the early bird rate.